Carey has 25 years experience in the field of health, fitness and wellbeing, both as a Physical Education teacher, a Learning and Development expert and serial entrepreneur. 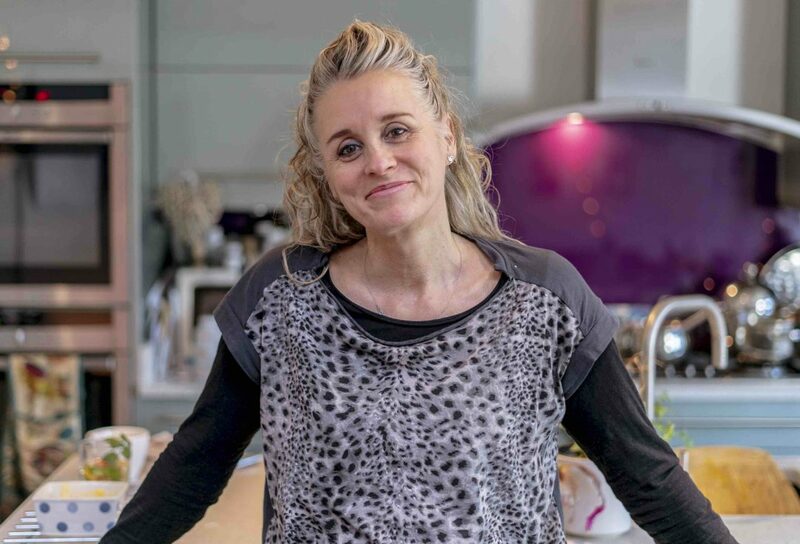 Her wide ranging experience ranges from working with the UK’s biggest home food delivery business Ocado, (providing content when they launched the ‘healthy recipe’ area of their website) to multi award winning product development, creating the UK’s first super food chocolate truffles. Carey now works as a Food Coach with amazing mums and corporates to empower people to build a healthier relationship with food for long term wellness. Also, a motivational speaker on the subject of optimum nutrition for children and teenagers. She’s currently finishing her first book ‘You Can’t Have That, I Love You Too Much’.